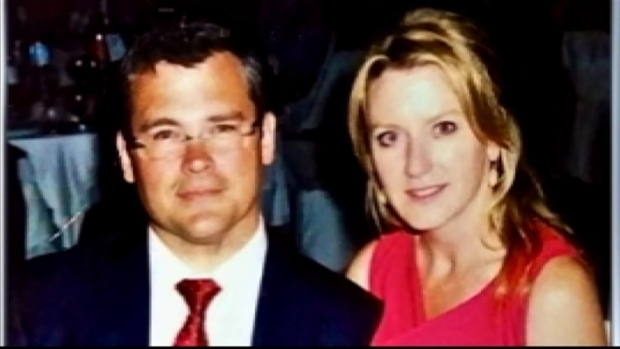 Homicide investigators are on what they have called a "major crime scene"
D.C. police identified two of the people found dead in a burning home in the expensive Woodley Park neighborhood Thursday as Savvas Savopoulos, 46, and his wife, Amy Savopoulos, 47. Police believe the other bodies are the couple's son, Philip, 10, and housekeeper Veralicia Figueroa, 57. The events that led to their deaths may have begun Wednesday, police said. Firefighters arrived at the large home in the 3200 block of Woodland Drive NW midday Thursday to find smoke and fire coming out of the roof. 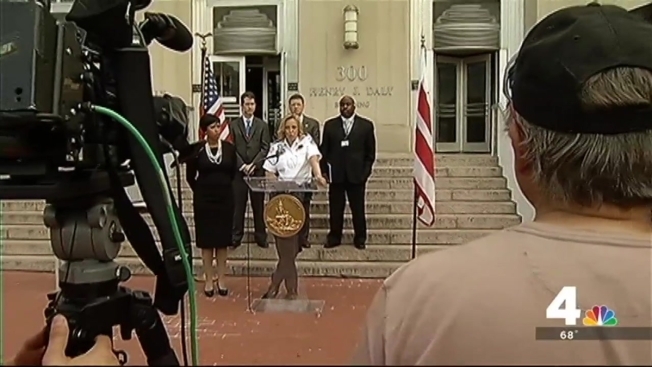 News4's Meagan Fitzgerald learns more about the people found dead in a home in an expensive D.C. neighborhood. According to investigators, one of the victims was bleeding from the head and had a heavy smell of gasoline when he or she was transported to Georgetown University Hospital. There's also evidence that points to arson. 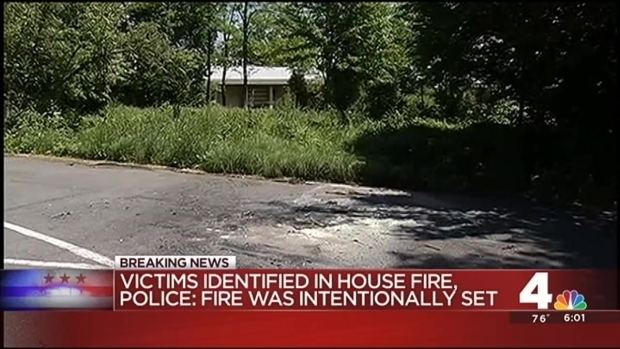 D.C. Police Chief Cathy Lanier said the fire is being investigated as "suspicious," and the deaths are being investigated as a homicide arson. ATF agents, evidence collectors and police investigators are working both inside and outside of the house. Investigators are also looking for information about a 2008 blue Porsche 911 with D.C. license plates DK 2418. The car was seen near the house about 10:30 a.m. Thursday. Police found the car — torched and unoccupied — in the parking lot of St. Christopher's Episcopal Church in Lanham, Maryland, about 5:15 p.m. Thursday. They want to know more about who was driving it earlier that day. Anyone with information should call police at 202-727-9099. Police said they will check surveillance video from cameras in the neighborhood. At least two cameras are visible outside the Savopoulos' home. Neighbors who've been in the home said the family had an extensive and valuable art collection, which was on display a couple of years ago during the Christmas house tour put on by St. Albans school, where Phillip was a student. Police identified the people found dead in a house that suspiciously caught fire in an expensive D.C. neighborhood Thursday afternoon. Darcy Spencer reports. There is no sign of forced entry into the home, police said. The fire took about 30 minutes to extinguish.